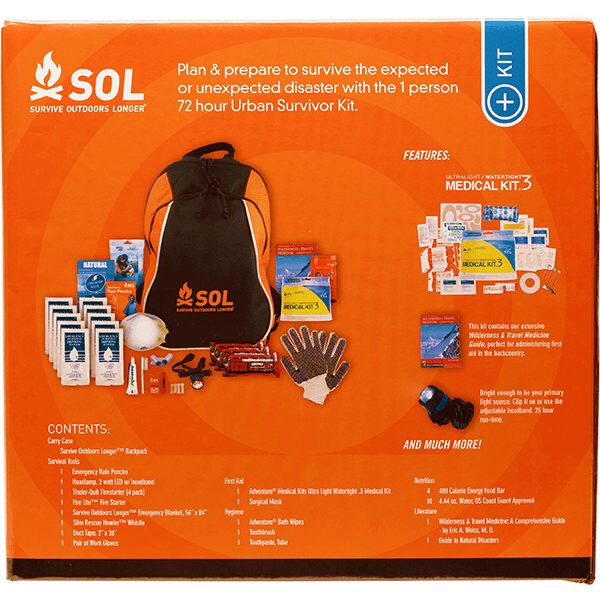 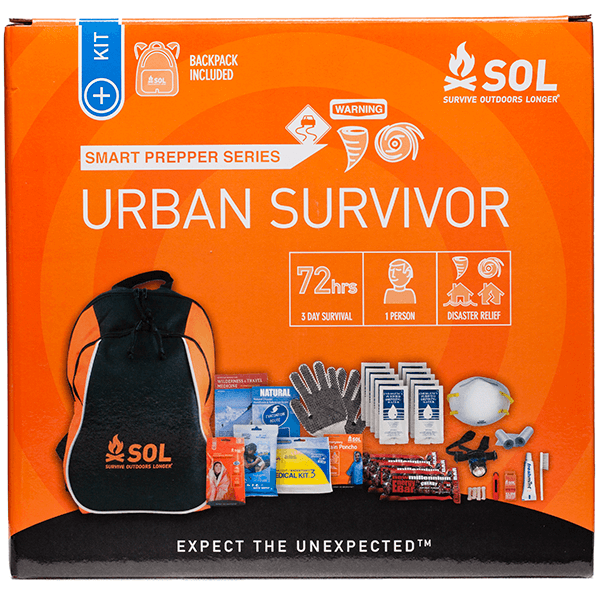 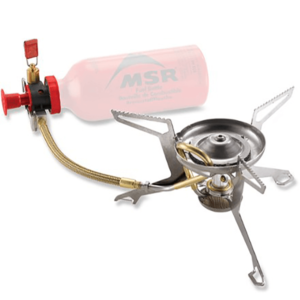 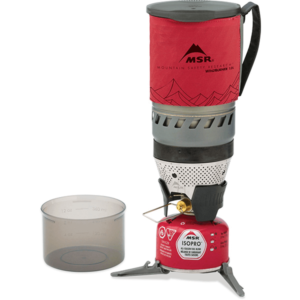 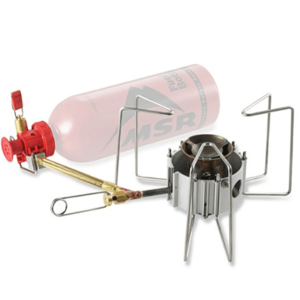 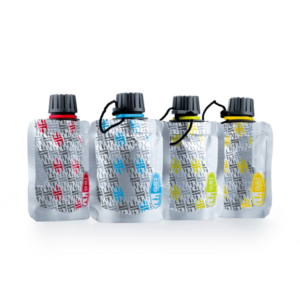 SKU: SOL0140-1400 Categories: Survival Essentials, Water Filtration and Treatment, Cookware and Stoves, Headlamps, Liquid Containers, Tent Floor Savers, Tents, Towels Brands: SOL Survive Outdoors Longer. 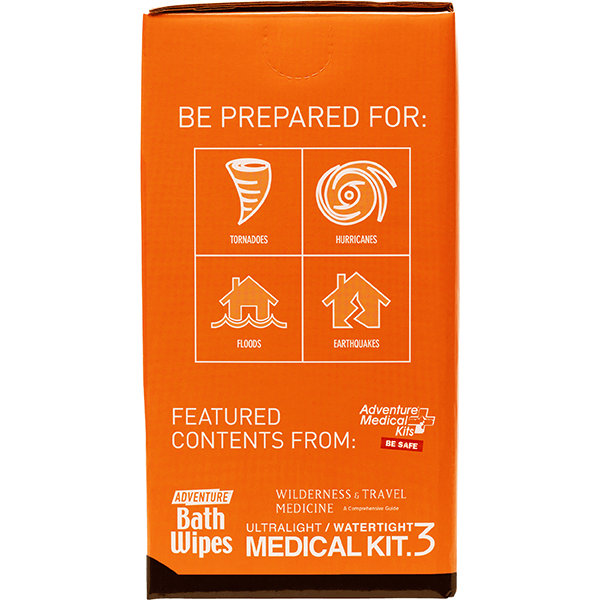 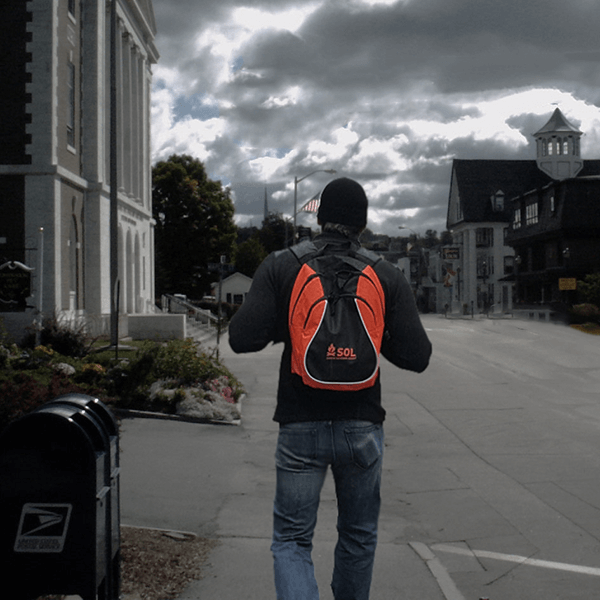 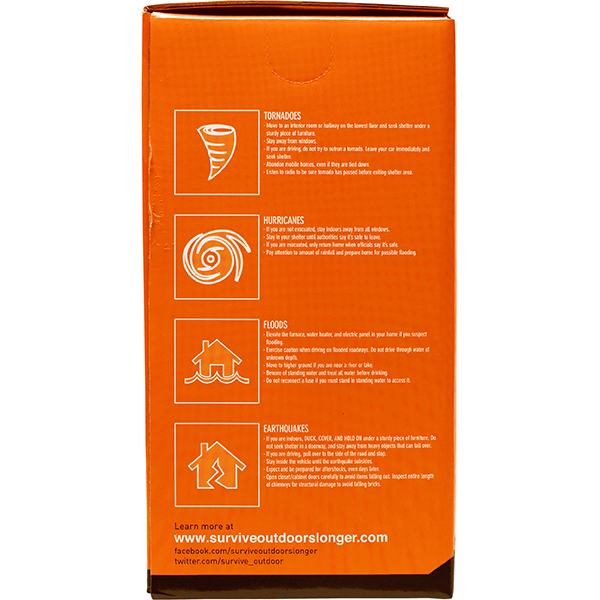 Survive Outdoors Longer® Survival Blanket reflects 90% of radiated body heat. 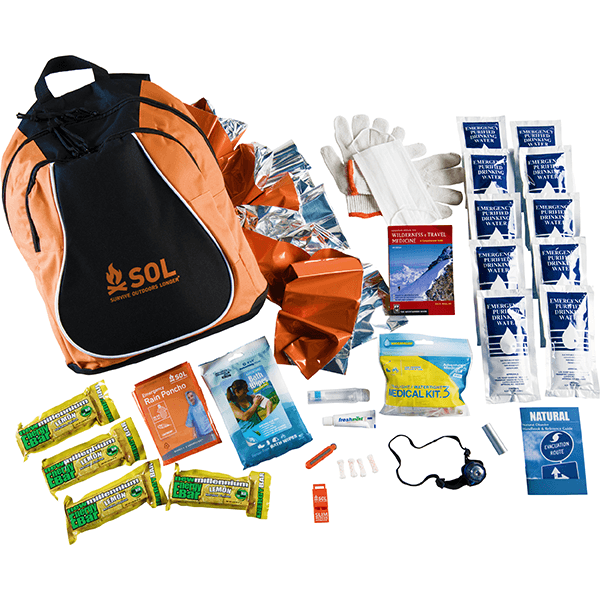 1 – Wilderness & Travel Medicine: A comprehensive Guide – by Eric A Weiss, M.D.